Check out some amazing news about America's favorite online casino site! 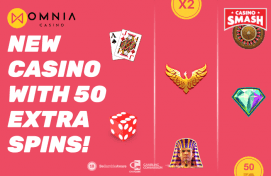 Chumba Casino, America’s favorite social gaming site, today announced a new relationship with Worldpay, a global leader in omni-commerce payments. 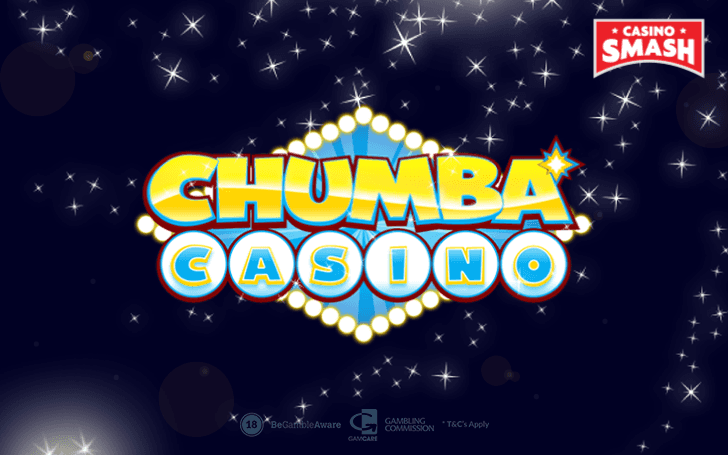 This relationship will provide an even greater array of payment options to all Chumba Casino players right across America. Worldpay, who joined forces with Vantiv in January 2018, is a leader in the global payment space, Processing more than 40 billion transactions annually. Worldpay utilize more than 300 different payment types. VGW (the company behind Chumba Casino) Founder and CEO, Laurence Escalante, is excited to provide customers with even more choice when it comes to payment solutions. Chumba Casino expects to provide customers even more payment choices by rolling out Worldpay across our brands shortly. To know more about Chumba Casino, visit this page.